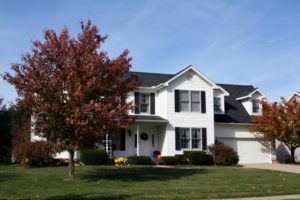 Warner Creek is a desired Saline neighborhood, it’s tree lined streets, community park and rapid commute to Ann Arbor are among many of the reasons why it is such a popular neighborhood. There are currently 2 homes for sale and so far this year, 6 have sold. $289,000, 1455 Wedgewood Dr., Saline. 1636 square feet with 3 bedrooms and 2.1 baths. $284,900. 1083 Cutler Cir., Saline. 1936 sq. ft., + 600 in finished lower level, 4 bedrooms and 3.0 baths. To learn more about home values at Warner Creek or to set up a private showing for 1362 Wedgewood Drive, contact the Saline Real Estate specialists at The Bouma Group at 734-761-3060 or email us at info@bouma.com today! 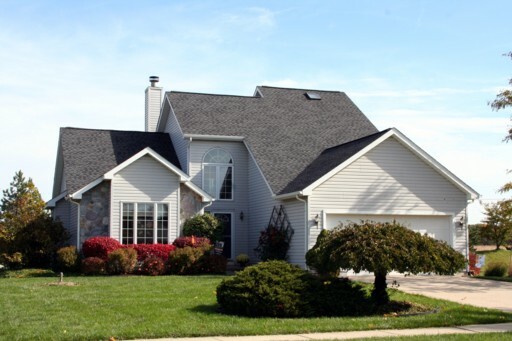 Warner Creek Subdivision, Saline is a popular neighborhood with a great location in Pittsfield Township. There is currently 1 home listed for sale and last year, 11 homes sold and 1 home was rented. $200,000. 1522 square feet with 3 bedrooms and 2.1 baths.